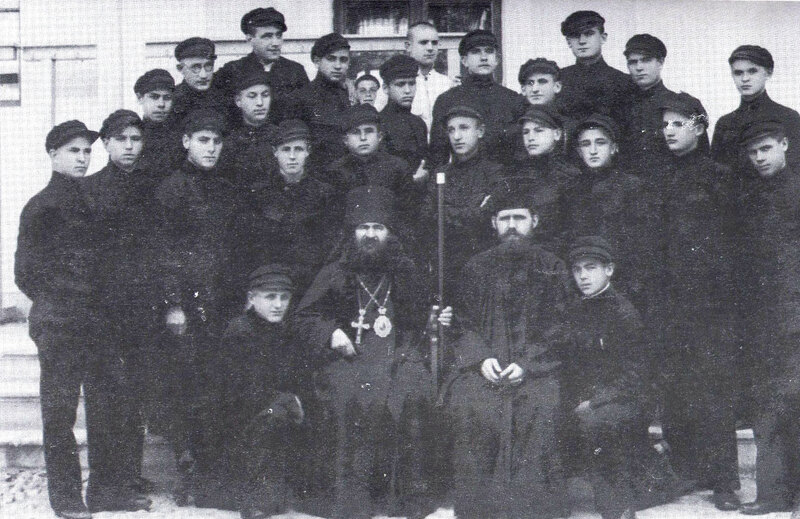 After the repose of Archbishop Simon of Shanghai in 1933, Archbishop Victor who headed the Russian Mission in China sent a request to the Synod for a new bishop for Shanghai. 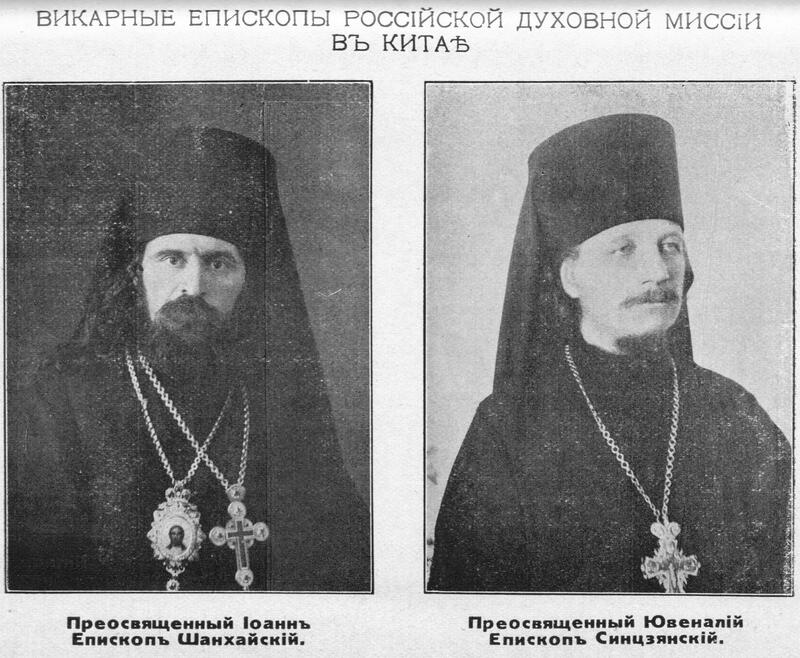 In 1934, the hieromonk John (Ioann in Russian) was consecrated bishop of Shanghai when he was 38 years old, by Metropolitan Anthony (Khrapovitsky) in the presence of many Russian hierarchs and Serbian delegates, such as his contemporary, St Nikolai (Velimirovich) of Ochrid. 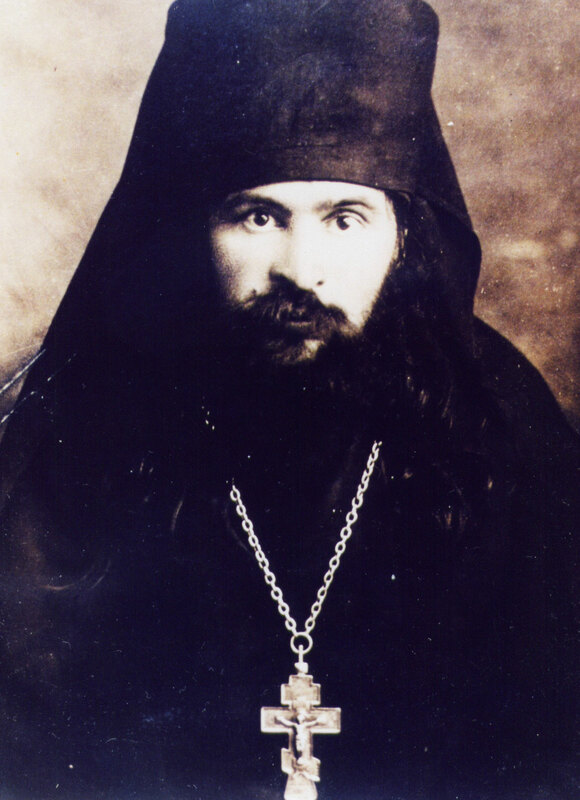 Upon arrival in Shanghai from the former Yugoslav republic on the feast of the entry of the Theotokos (Nov 21/Dec 4, 1934), St John, even though a strict bishop, led a life of simplicity and asceticism. 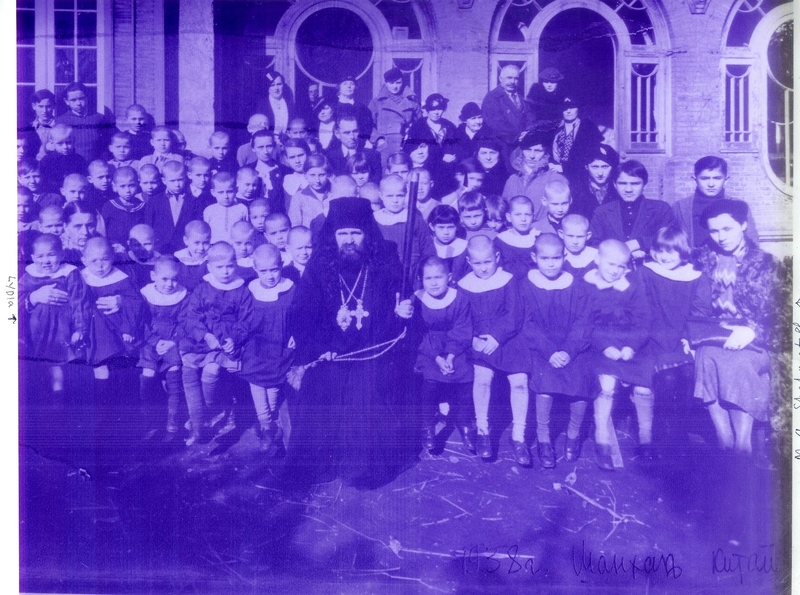 He was active not only in Church with serving daily liturgies but also in the society, where he gathered abandoned children from the streets and started an orphanage. He likewise oversaw the completion of the construction of the Cathedral dedicated to the icon of the Theotokos, Surety of Sinners. 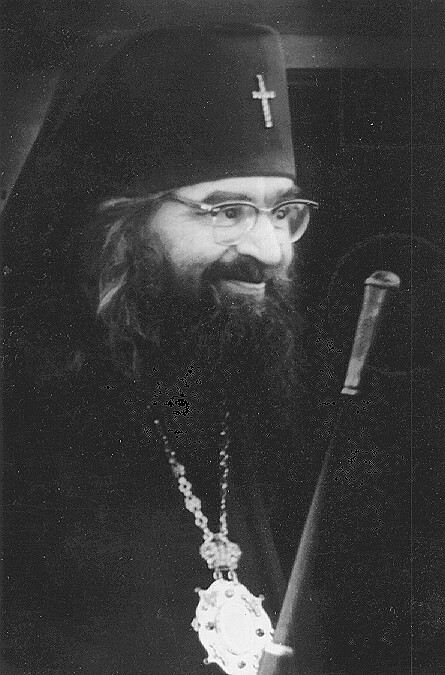 The Russian Church Abroad elevated him as Archbishop of Shanghai after World War II in 1946, where he stayed until the Communist goverment took power in mainland China in 1949. Many among his flock who did not wished to stay fled with him through Hong Kong to the Philippines. He eventually arrived in America and took up the archbishopric see of the Church Abroad in San Francisco in 1962. St John fell asleep in the Lord on Saturday, July 2, 1966. 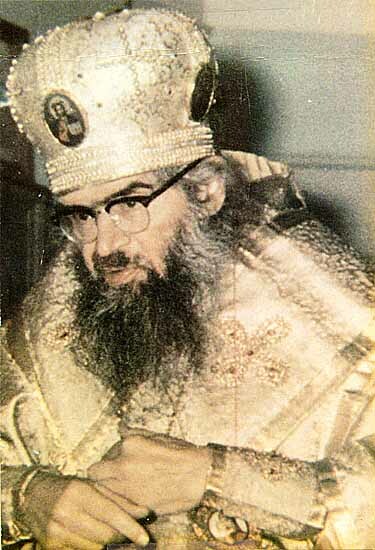 His glorification took place on June 19/July 2, 1994 at the Cathedral of the Most Holy Theotokos "Joy of All Who Sorrow" in the city of San Francisco, where his uncorrupt relics were revealed when his sepulchre was opened. He is commemorated each year on the Saturday closest to June 19 / July 2. 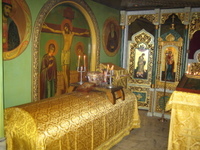 The Holy Bishop's Council of the Moscow Patriarchate during its June 24-29, 2008 session, have declared universal veneration for St John setting a day of his memory on June 19 (July 2). for Joy of All Who Sorrow parish (Minsk, Belarus). 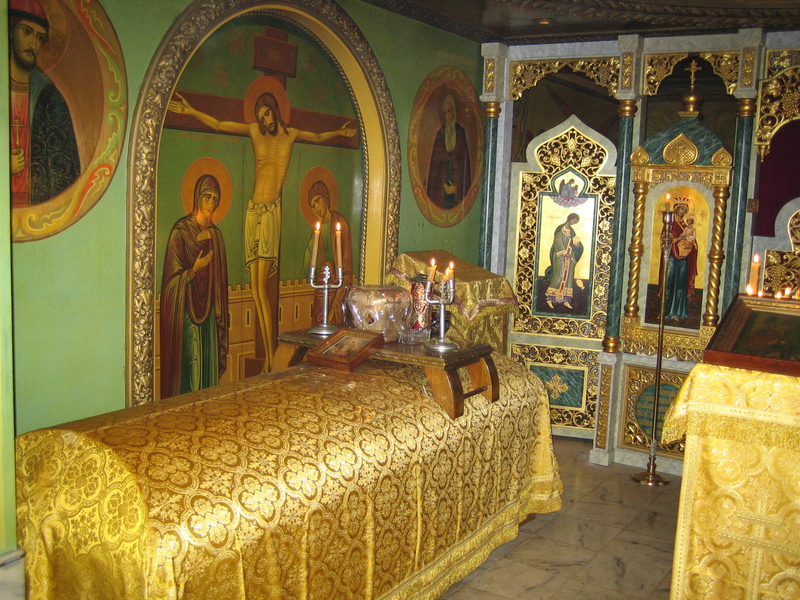 of Holy Virgin Cathedral, San Francisco.